A UN spokesman said on Tuesday, which coincides with the UN French Language Day, that 274 million people around the globe speak French. 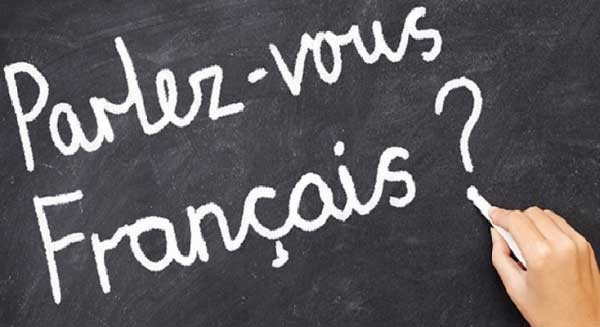 Did you know that 274 million people around the globe speak French? The popularity of French as an official language is fast growing and may reach 700 million by 2050 with 80% of them in Africa. This is according to the Paris-based International Francophonie Organisation. The United Nations marks its French Language Day on Tuesday, and Farhan Haq, Deputy Spokesman for UN Secretary-General, Antonio Guterres, spoke at the daily briefing in New York. “274 million women and men speak French globally, and today they have the opportunity to celebrate their shared language. “And to also celebrate the diversity of the Francophonie, through word competitions, shows, film festivals, literary meetings, gastronomic events and art exhibitions,” Haq said. Meanwhile, in spite its status as a top official language, French is in retreat at international bodies like the UN and EU. Some French-speaking ambassadors to the UN and the International Francophonie Organisation, together with the Department of Public Information (DPI) of the UN, will launch a concert Tuesday evening to mark the French Language Day. UN French Language Day is observed annually on March 20. The event was established by UN’s DPI in 2010 to celebrate multilingualism and cultural diversity as well as to promote equal use of all six official languages throughout the UN.